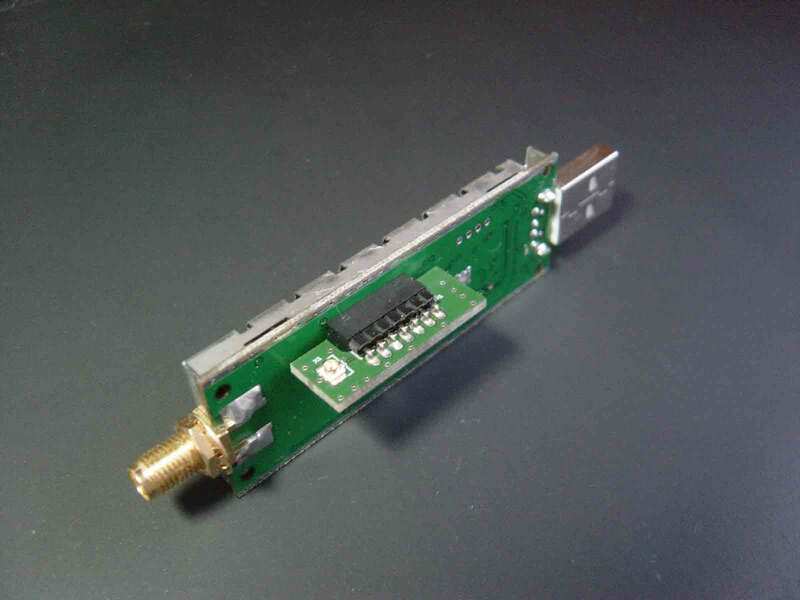 The HF Adapter is designed for the connection of the coaxial pigtails with the Single Channel Receivers. 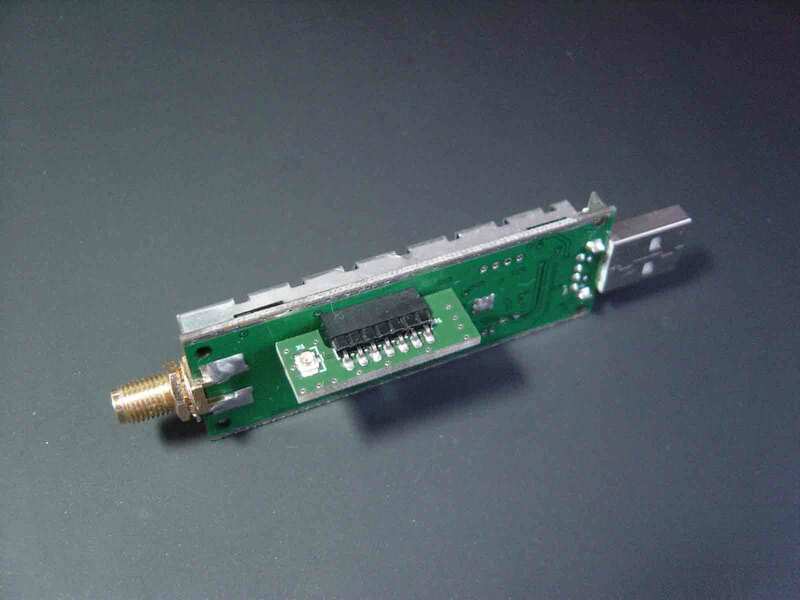 This adapter includes 2.0mm right angle 1×7 Pin Header Connector and the Ultraminiature Coaxial Connector (UMCC). 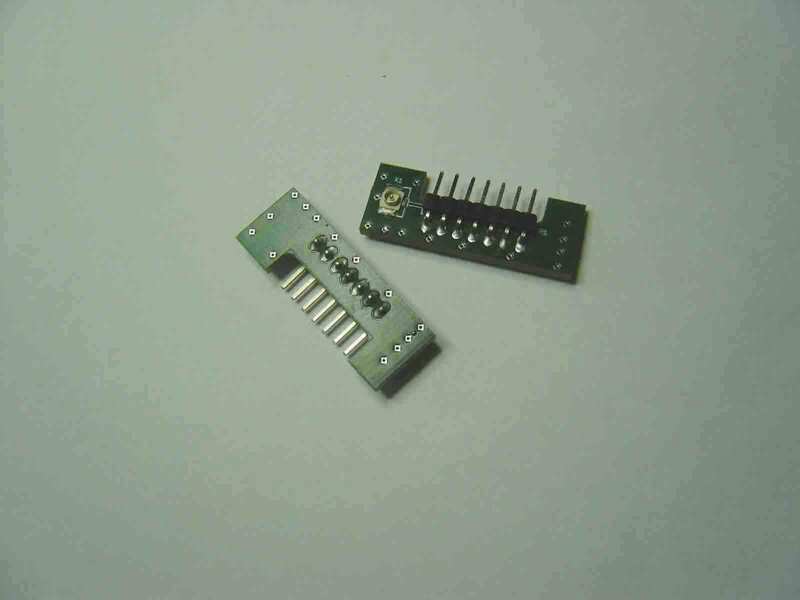 The form-factor of the adapter has been developed in such way that the UMCC is placed as close as possible to the CLK pin of the Pin Header Connector.